President Obama has decided to remove the terms “islamic extremism” and “jihad” from the document detailing the country’s national security policy in order to ease relations between the US and Muslim nations. Hungarian Jews marched through Budapest’s Old Ghetto district to protest the recent wave of anti-Semitic behavior in the lead-up to Hungary’s April 11 elections. Petunia Taylor, a secular Jew turned Evangelical Christian leader turned Orthodox Jew, discusses her strange religious journey and new memoir with The Huffington Post. Israeli police fired their guns into the air in order to get a woman deemed suspicious to stop at an inspection point. The woman, dressed all in black with her head covered, turned out to be Jewish, and was released. The New York City Housing Authority might have to revoke Section 8 home rental assistance vouchers from low-income families, causing those families to have to move, because of budget cuts. 102,000 families, many of them Soviet Jews, currently hold Section 8 vouchers. 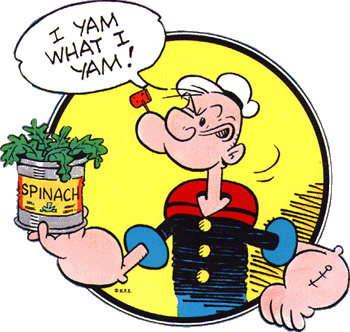 Israeli producer Avi Arad, the force behind many of the -Man movies (Spider Man, Iron Man, X Men) is working to bring Popeye to the movie screen in 3-D.